Hi guys!!! The sizzling hot May issue of Status is out now everywhere. 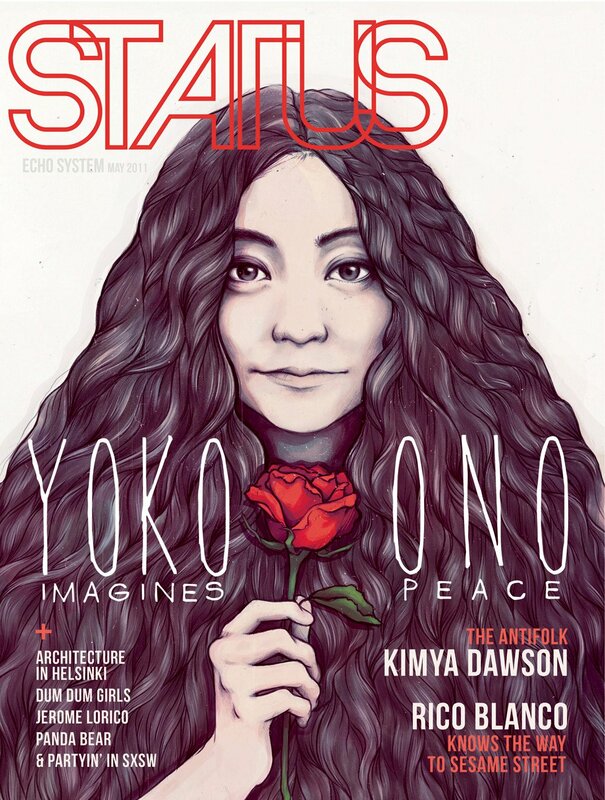 Yoko Ono lands on the much coveted cover. So folks, head to your nearest magazine stand and grab a copy or two!!! Check out my latest Style ID featuring fab fashionistas in summer's must-have shorts!!! You can view the CLEAR version when you buy the magazine!